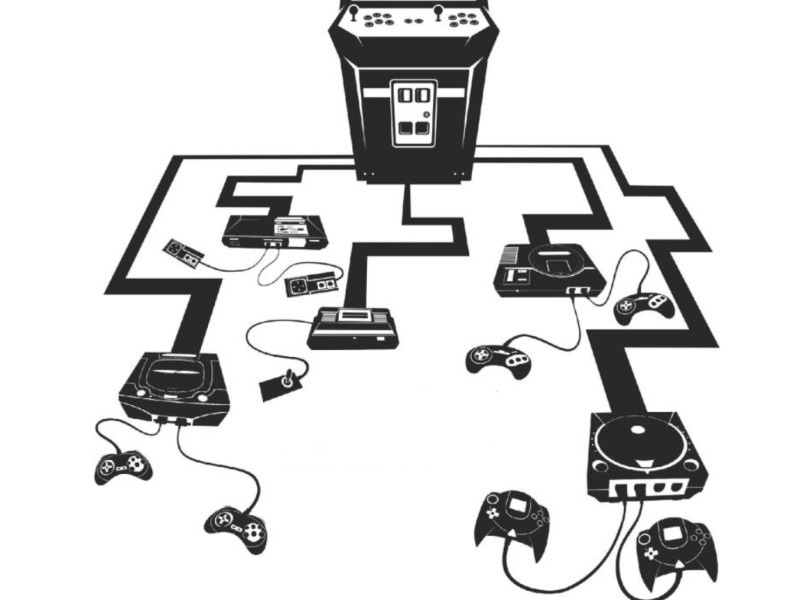 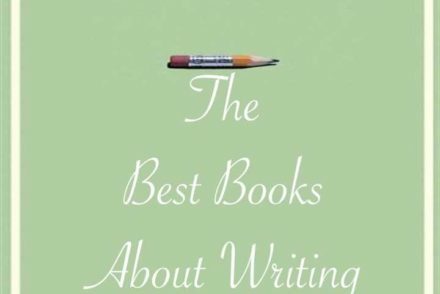 “What are the best books about or featuring Video Games?” We looked at 158 of the top Video Game books, aggregating and ranking them so we could answer that very question! 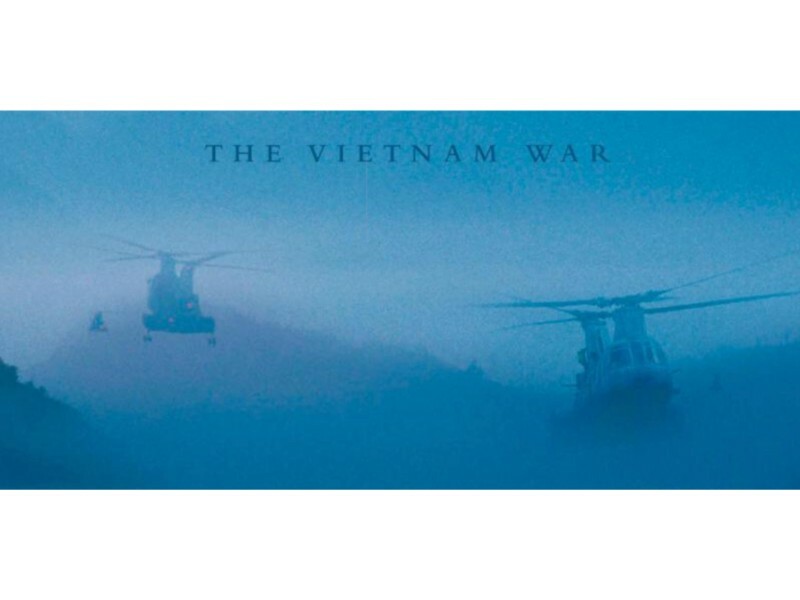 “What are the best books about The Vietnam War?” We looked at 279 of the top Vietnam books, aggregating and ranking them so we could answer that very question! 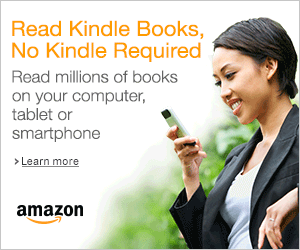 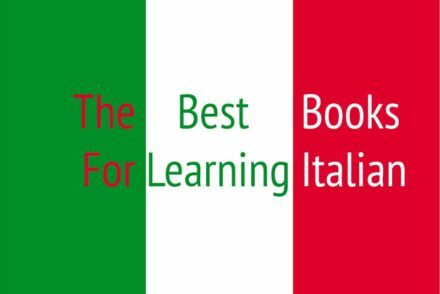 “What are the best books for Learning French?” We looked at 220 of the top French books, aggregating and ranking them so we could answer that very question! 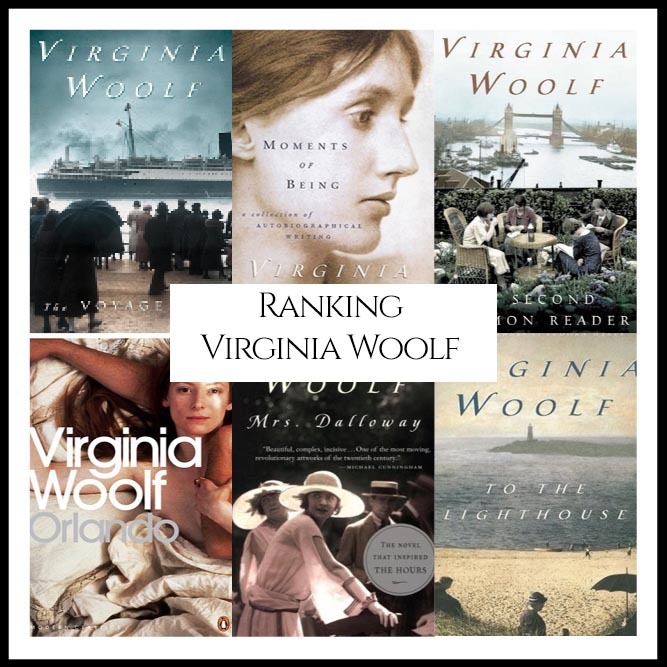 “What are Virginia Woolf’s Best Books?” We looked at all of Woolf’s authored bibliography and ranked them against one another to answer that very question! 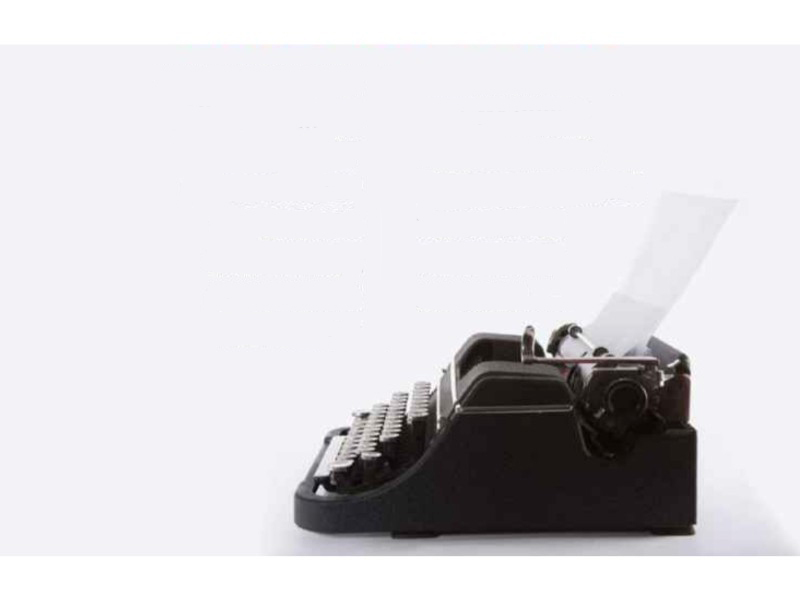 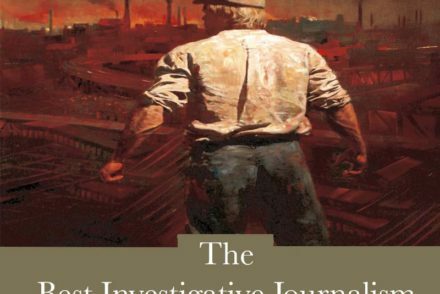 “What are the best books about Investigative Journalism?” We looked at 390 of the top Investigative Journalism books, aggregating and ranking them so we could answer that very question! 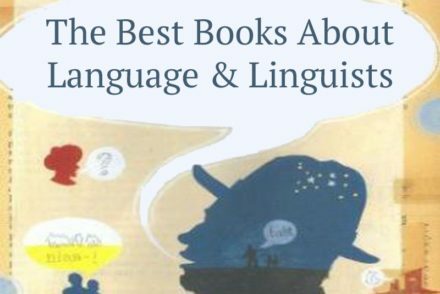 “What are the best books about Language & Linguists?” We looked at 317 of the top books, aggregating and ranking them so we could answer that very question!